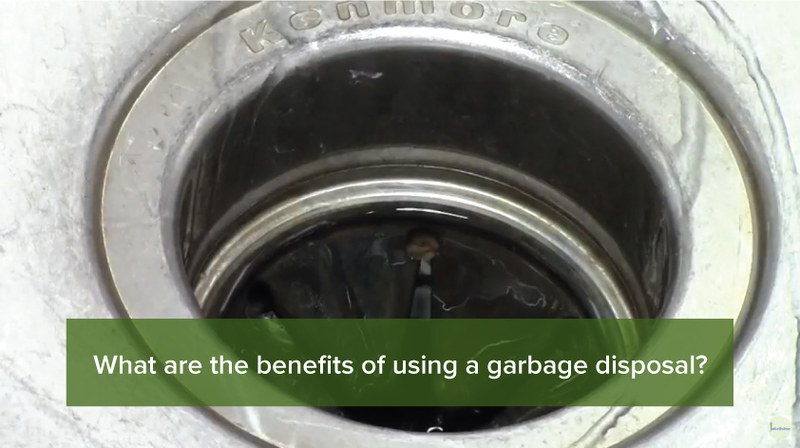 What are the benefits of using a garbage disposal? Comments Comments Off on What are the benefits of using a garbage disposal? Should I continue with the other meals? What about other stuff like when you are in the office? A piece of scratch paper would also mean another waste for the day, right? So just imagine this tantamount of by-products we human would produce on a daily basis. We all know eliminating waste materials is almost impossible to accomplish, but at least you can control it, starting with your homes. The sound idea would be trying to make sure that the waste material is properly handled and organized. There are huge ways to take care of your waste and garbage’s with proper disposal and still be environmentally friendly. Having garbage disposals eliminates the presence of a foul odor in your kitchens. 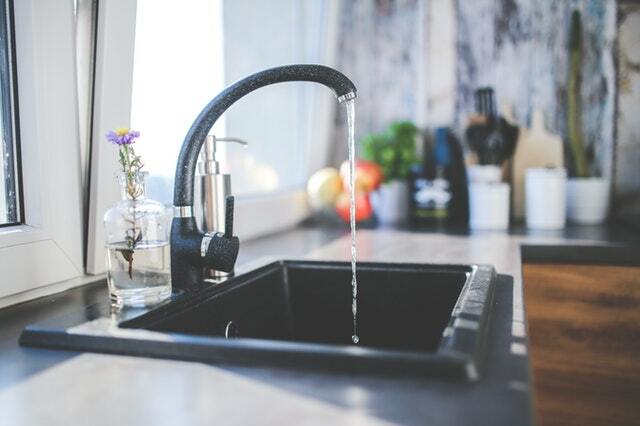 The Garbage Disposal grinds the waste into shredded material thus allowing easier cleanup and not staying in your sink or bins for a longer period of time which usually ends up rotting and creating that foul smell. No worries if your kitchen is small or big, there are low profile garbage disposals for less space under the sink, and also big ones which is ussualy for big families. It is usually easily flush down the drain and into your sewers. 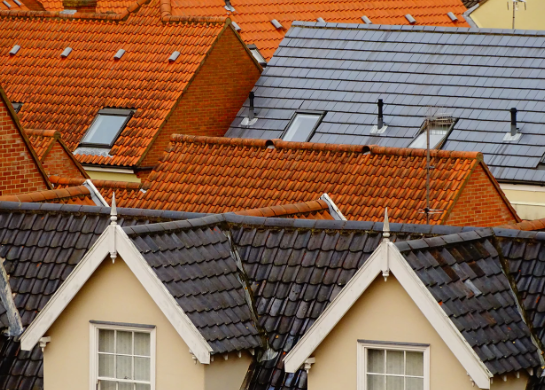 A lesser amount of available waste does clear up the air in your homes. Also saves you a lot of plastic bags, as you won’t need to stock them anymore in your bins. Being economical is smart these days, and having a garbage disposal in your home would help to achieve this. Unprocessed waste products usually are the main causes of clogged drains and basins in your sink. The idea of having your waste product handled and grinded properly eliminates the chances of clogs and does keep you away from calling your plumber all the time. And think about the hassle when they aren’t available when you need them? Imagine our number 1 problem to eliminate in the list? You’ll be with that for a longer haul. As you can see, with the entire event happening around the world with the rising amount of pollution it is high time we citizens help in preventing the worst. 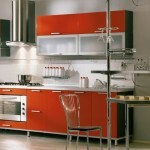 As besides the home is usually the front line units for garbage and waste creation. The majority of the waste our community produces comes from foods and garbage disposals can reduce the trash and usually is turned to a better alternative source of energy instead of being part of the already rampant file of garbages. Why? Garbage disposals usually entice people not to use plastics anymore into getting rid of their waste products. And this means no more additional means of transportation of our garbage’s to sites for dumping. 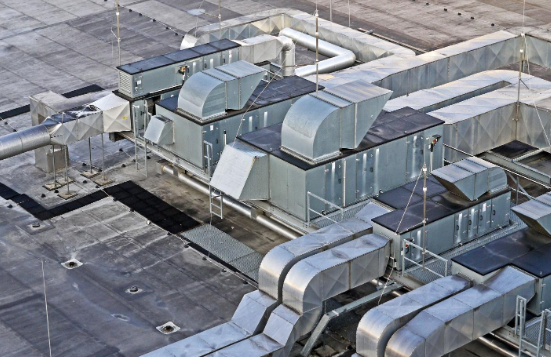 Thus, garbage disposals are crucial in reducing the use of gas from this transportation totally reducing greenhouse gas emission. The lesser the trash is, the lesser methane adds up to the environment also. Cleaning garbage disposals isn’t that hard you can just simply clean it. What if it is clogged? Well just clean the motors, and you are good to go. A clean engine usually signifies an efficient garbage disposal unit. Why do they mean healthier in our health? And what are the benefits of using a garbage disposal? Well, usually when you do dispose of garbage like to say burning, we all know that the smoke it creates has never been really acceptable especially if there are kids around. Those smokes are linked to a lot of common illnesses such as cardiovascular diseases, lung issues, infections and a lot more. The most people affected by smoke are asthma sufferers as they do get trigger by most inhalants. A lesser amount of produced smoke a day would mean a smaller impact on our atmosphere, and most importantly with us humans.